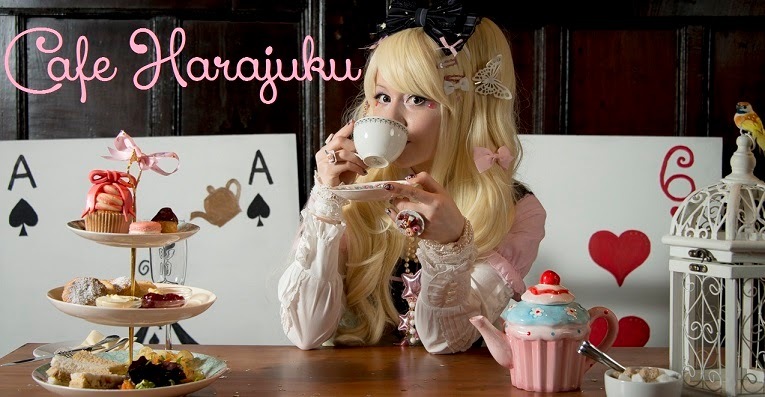 Cafe Harajuku by CanUdoitCat: Harajuku Fashion Walk! Love creative styles? Love Harajuku Fashion! Taking fashion to another level, you can join the Harajuku Fashion Walk, a catwalk going across town in Harajuku. I joined the event and created a video of the experience, to show people interested in joining what it's all about. Get inspired, get puzzled, get drawn into the miraculous world of juicy, quirky and extravagant fashion styles. And here come the pictures for you! I was so incredibly happy to get my picture taken with them, you can see it in my face! Hope you like what you see, and if you have any questions, please let me know!